The Italian luxury fashion brand, Benetton, established by the Benetton siblings in 1965, found their start when oldest brother Luciano recognized a growing interest in colorful clothing. 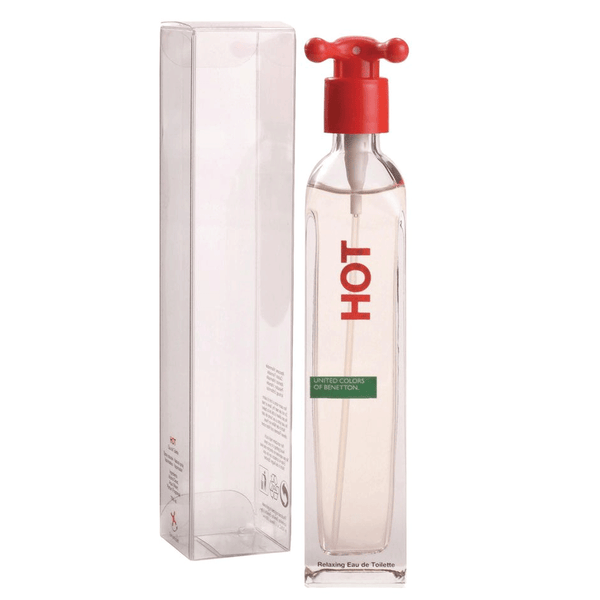 Launched by the design house of Benetton in 1997, this scorching fragrance ignites fiery passions by welding brazen notes of mandarin orange, apricot and lemon with bergamot and exotic Brazilian rosewood. It's bound to entice many admirers, whether you're spending time running errands all over town or enjoying a leisurely romantic adventure with someone very dear to your heart. Wear this sizzling aroma everywhere you go for daily use.The company entered in fragrance word by introducing its first fragrance in 1987 named colors de Benetton perfume for women. Cold, hot and colors are popular fragrances by Benetton. 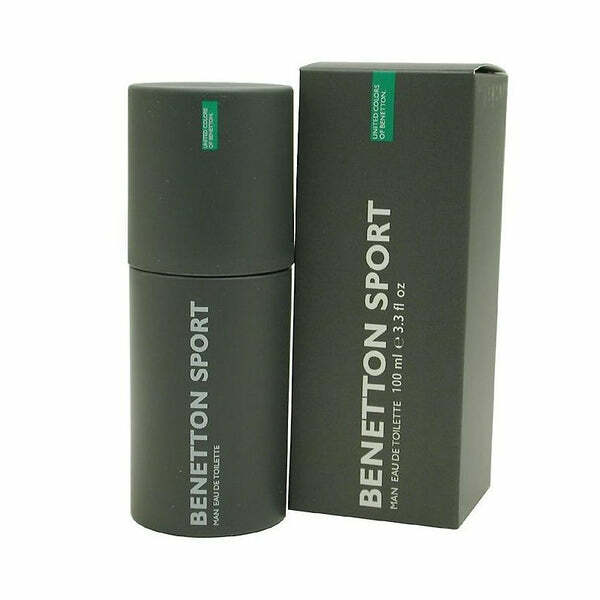 Buy perfumes and cologne by Benetton at PerfumeOnline.ca online store at best prices.